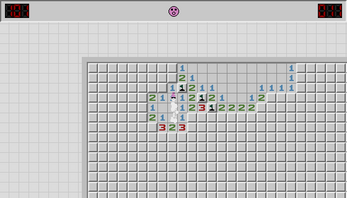 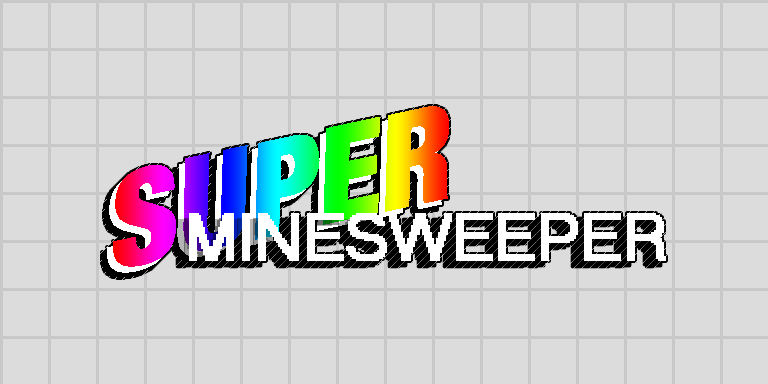 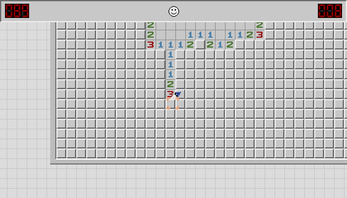 Super Minesweeper is a re-imagining of the classic Minesweeper from 1989! 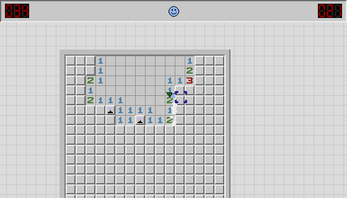 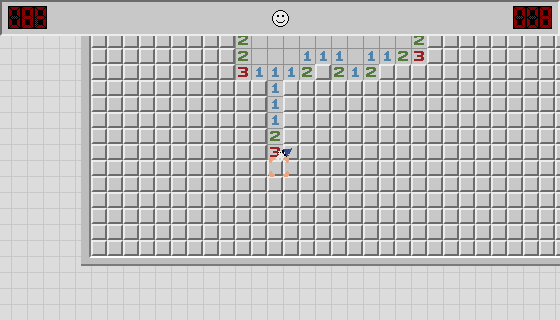 In Super Minesweeper, instead of the original "point and click" style of gameplay, it's a platformer! Cool take on the concept and really interesting. 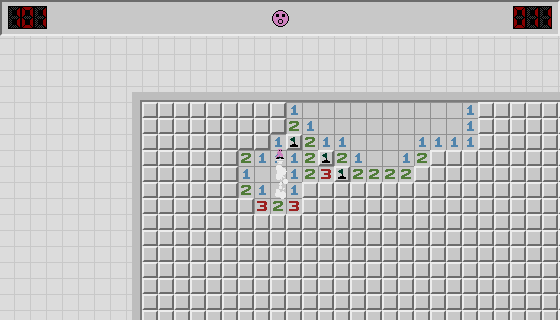 Although you should probably cap the falling speed at some point.